Worm Gear Reducers Bases also know as worm gearbox or worm speed reducers. Worm gear reducers are used for speed reduction and increasing the torque for electric motor drives. 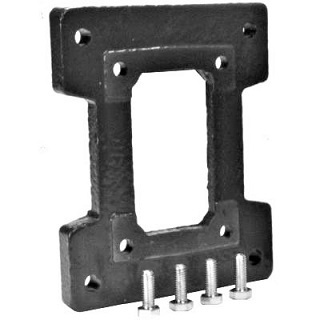 We offer a complete line of horizontal mounting bases for our “HdR” series worm gear reducers in every available center distance (1.33 to 3.25 inches). If you don't see your type please Contact Us.